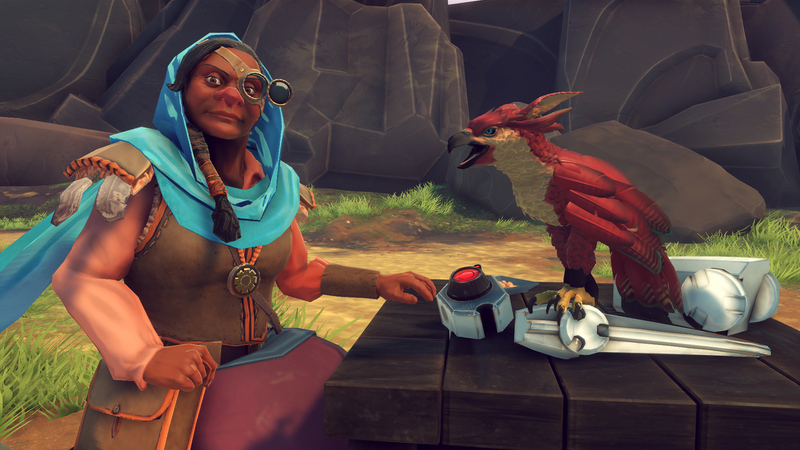 Falcon Age is a first-person, single-player action adventure. As Ara, learn to hunt, gather, and fight to reclaim her cultural legacy in the lost art of falcon hunting against a force of automated colonizers. 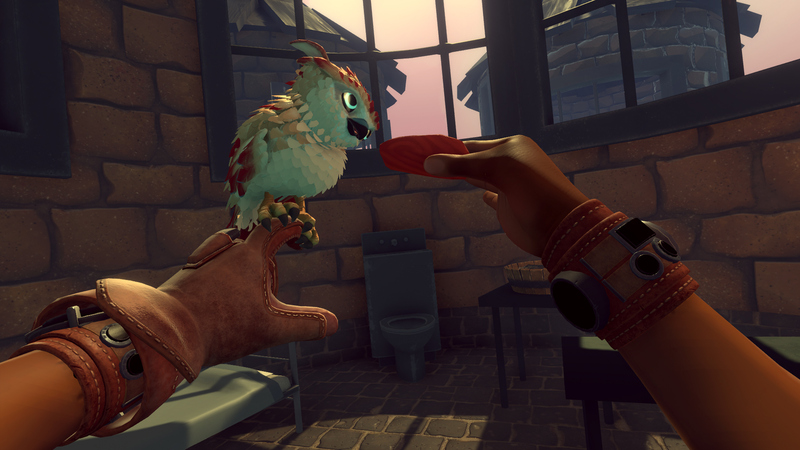 Bond with a baby falcon and go on an adventure on PlayStation®4 or immersive VR with PlayStation®VR. 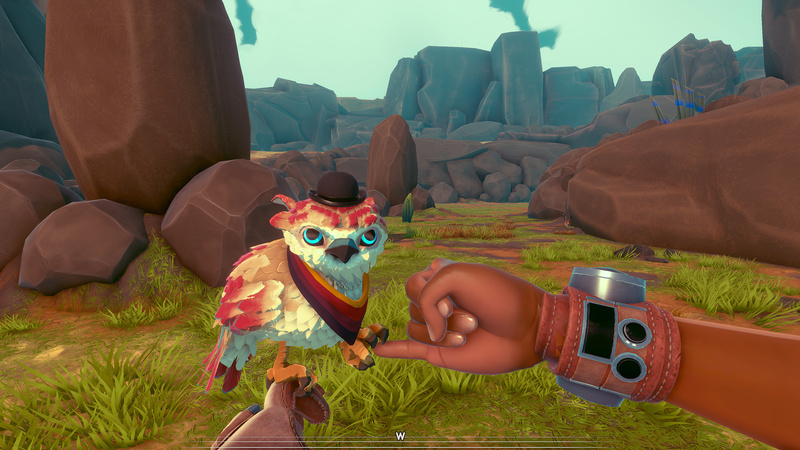 Name, pet, feed, teach, and dress up your falcon. Various animals roam the land and can be hunted for materials. 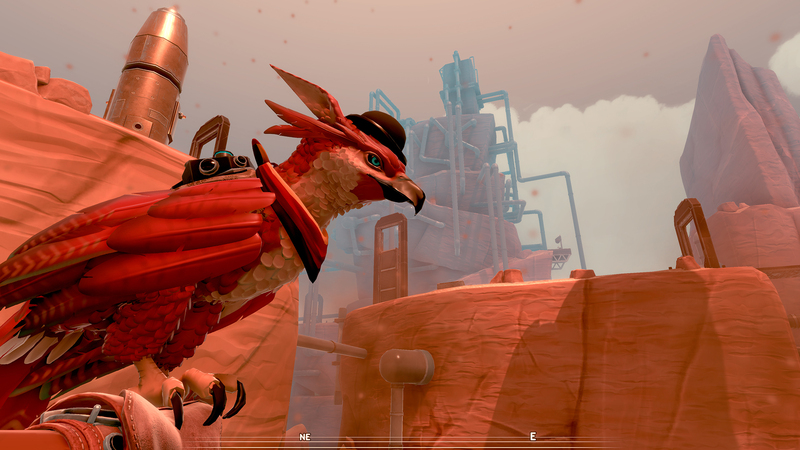 Dress up your falcon with hats, scarves, and gameplay equipment like sonar and armor. 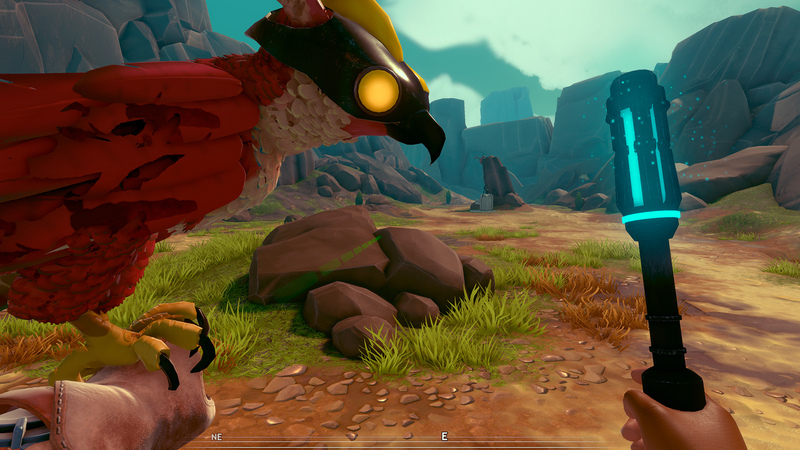 © Outerloop GamesFalcon Age is playable in VR and non-VR with full support for PlayStation® VR. 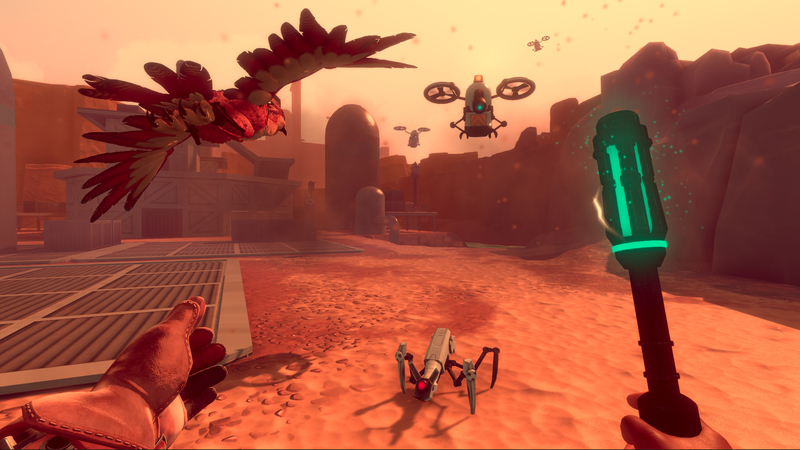 The VR experience can be enjoyed using two PS®Move controllers or a DUALSHOCK®4 with customizable options for locomotion.